* Free head check(s) only provided during initial visit. -A lice infestation on hair that is super long and/or super thick may be subject to an additional $75 charge. This charge will be discussed and agreed upon before lice treatment begins. 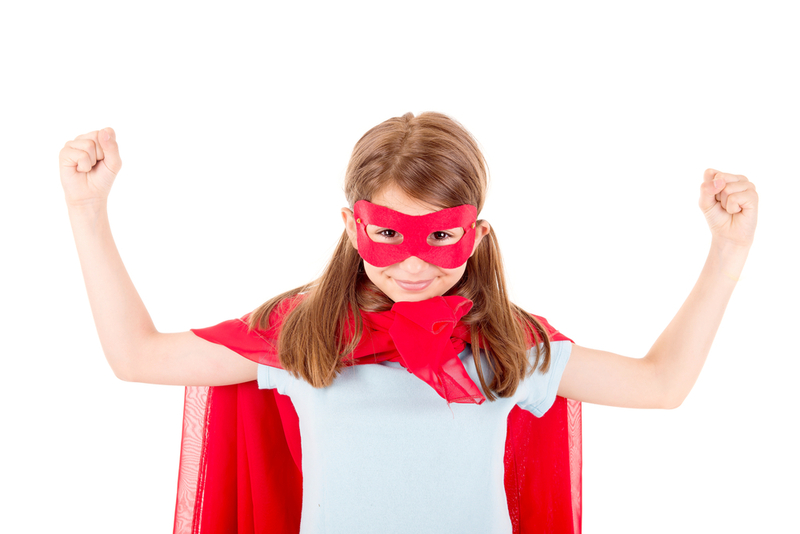 Our Hero Lice Treatment is guaranteed to eliminate lice and eggs in a single treatment. Kills lice and nits (eggs) using a combination of natural enzymes and proven lice removal techniques exclusive to Hero Lice Clinics. 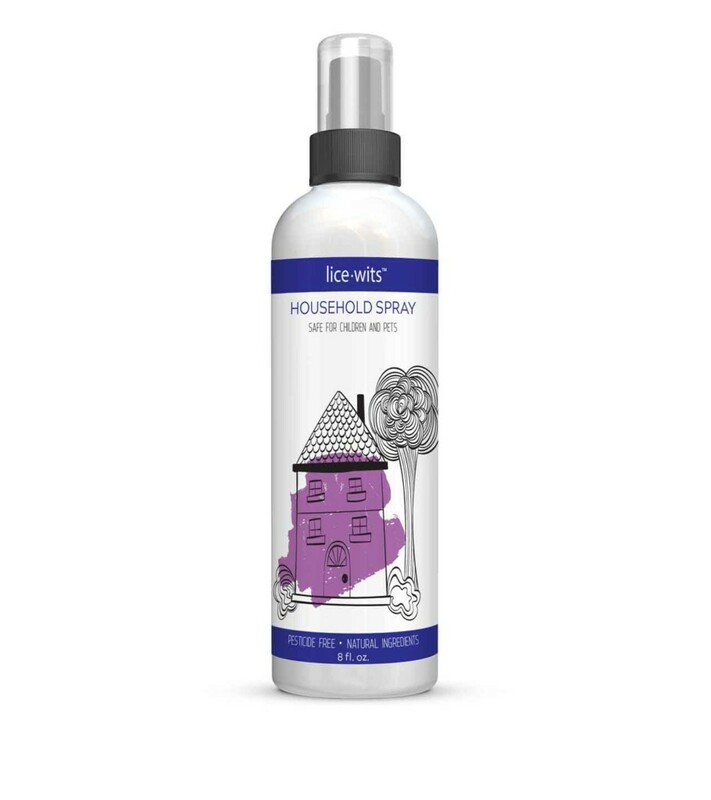 First, we perform a thorough comb-out treatment using our All Natural, Enzyme Based Lice Treatment Spray. This formula is proven to eradicate lice upon contact. After eliminating a majority of the infestation, we dry the hair and begin focusing on killing any remaining microscopic nits. Lastly, and most important, we go through the hair strand-by-strand and make sure every pesky bugger is removed from your head and scalp. We Guarantee you’ll leave our clinic lice and egg (nit) free. Our lice prevention gel (included with treatment) must be used on day 4. This included item will help prevent re-infestation from family or friends. If re-infestation occurs after that time, we’ll provide post treatment follow up care as needed. We offer Head Checks, by appointment only, during regular business hours. Please come with clean, dry, detangled hair. Head checks take approximately 7-10 minutes to identify infestation. We need to be able to pass our tight, metal nit comb through the hair on the entire scalp. Our products and process do not work for dreadlocks, hair extensions, or very coarse hair. If we’re unable to pull the nit comb through, we won’t be able to provide treatment. Please note that children need to sit for at least an hour to treat lice successfully. Based on the head check, we will be able to tell you if we can treat. If you don’t have lice, treatment won’t be needed. Simple as that. 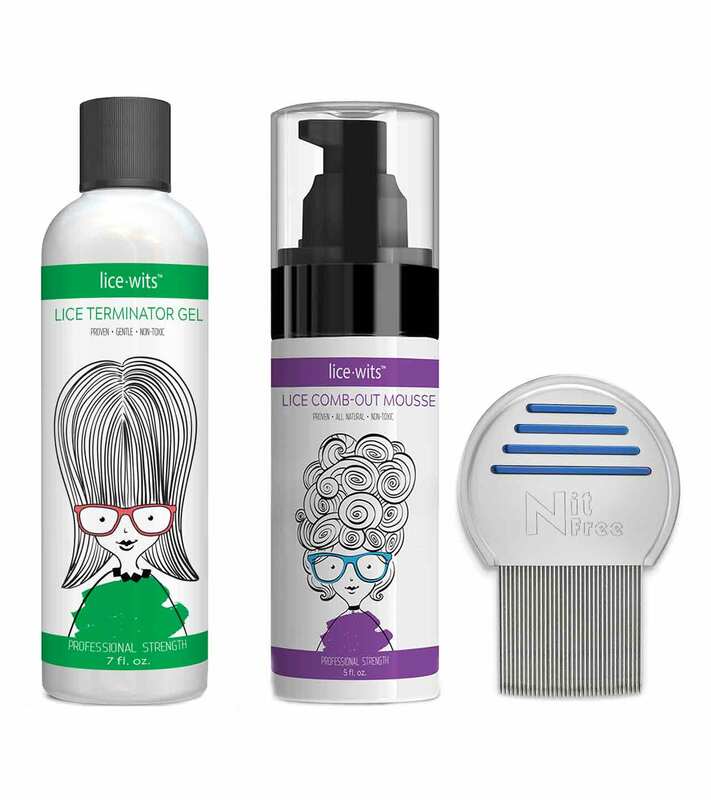 Lice Terminator Gel: This all-natural product is designed to eradicate live lice on contact. YES, it works great on super lice! This is the same product we use in the clinic. This stuff rocks! Lice Comb-Out Mousse: This comb-out mousse is applied to the hair when removing lice and nits (eggs). It helps softens the eggs (nits) glue to make them easier to remove or comb-out. It also eradicates live lice and helps guarantee they don’t come back. Terminator Lice Comb: The best metal comb on the planet to remove lice and nits. The ridged teeth are close together to remove lice and nits effectively. Our Household Spray (home AND auto) is your official home remedy for head lice bugs within your residence or automobile. It’s completely safe for children for pets. This in home lice treatment kills pesky head lice and eggs upon contact on non-washable items. 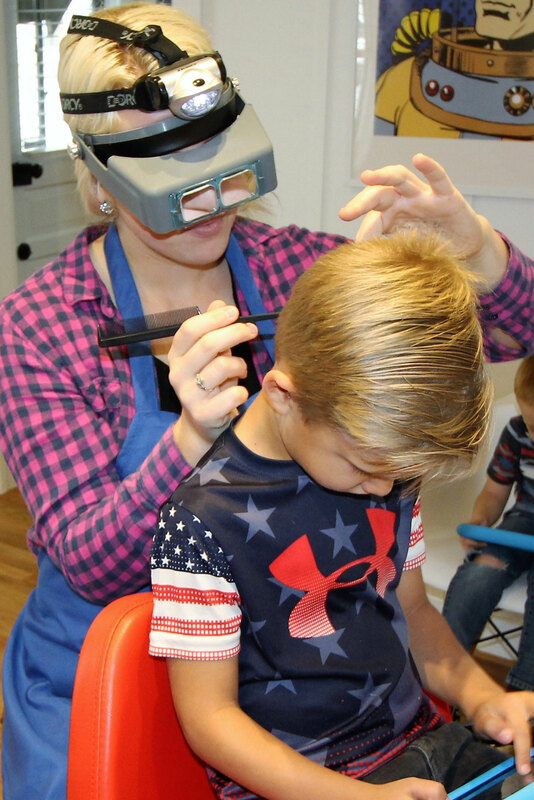 After hours lice treatment appointments are often available and can be scheduled for an additional $35 per person- including head checks. We understand the urgent nature of lice removal and will do what we can to help accommodate. Please call (512) 856-4824 for scheduling.